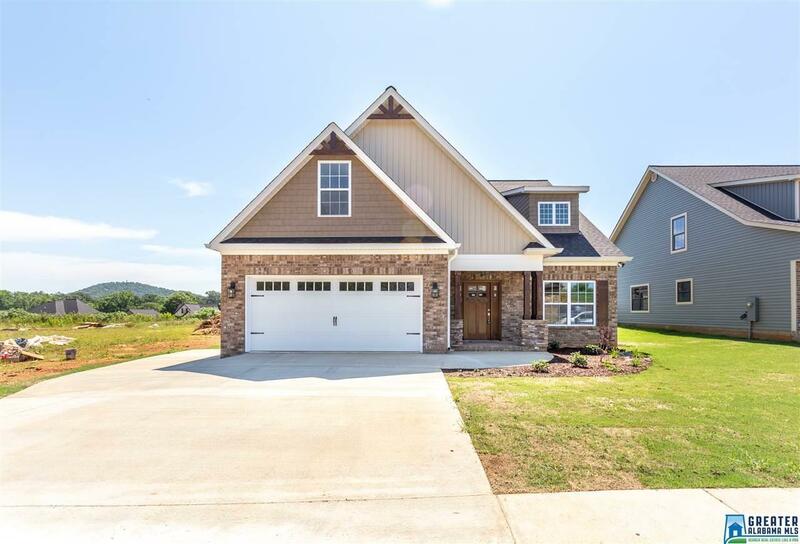 You&apos;ll fall in love with this spacious new build in Oxford&apos;s premier gated McIntosh Trails. So much room with 2987sq ft. and expanded closets and storage. Maintenance free brick, stone and vinyl on level lot and culdesac. Call today for all extras. Plan includes 5 large bedrooms, 3 baths with master suite and second bedroom downstairs. Great design with formal dining and open family, kitchen and breakfast area. Features include extra closet and attic space, pantry, crown molding, granite, wood floors, ceramic in baths, fireplace, extra large laundry, 2 car garage with pad, covered porch, fenced and so much more. All this plus community club house, salt water pool, tennis, basketball courts, batting area, picnic and acres of common space. Just minutes to I-20 and shopping at Exchange and Mall. Driving Directions: Hwy 21s, Left On Buckhorn, Right On McIntosh, Right Onto McIntosh Trails On Coweta To Stop Sign, Left On Indian Springs, Left On Dabbs House On Left.